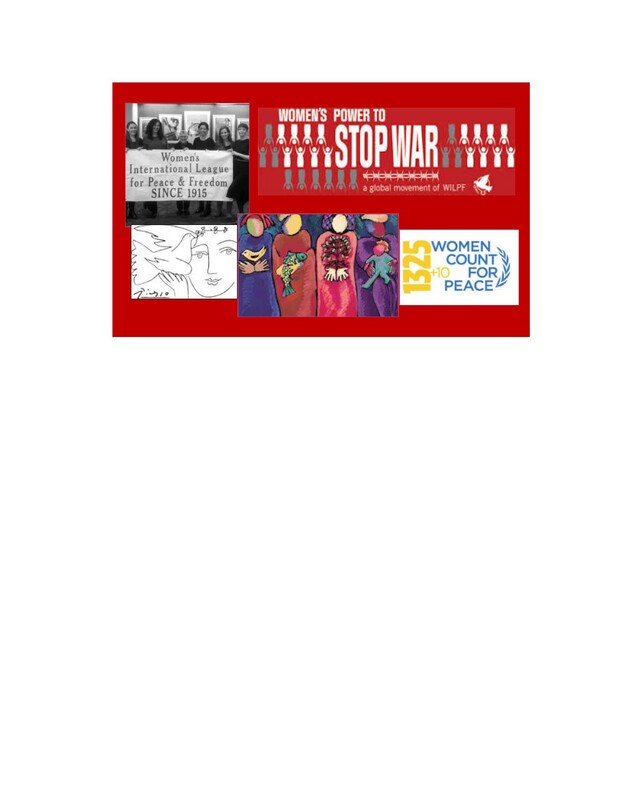 Join WILPF | GROWING WILPF! JOIN US! If you support the work we do, we would appreciate your active and engaged membership. Our members are WILPF’s most valued assets, and they play important roles in guiding and directing the organization. 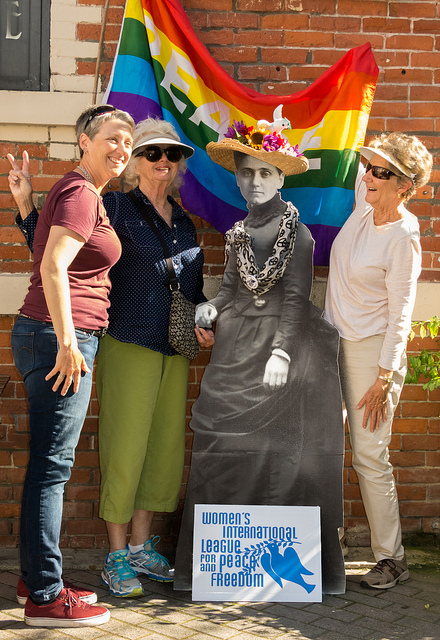 You can become a leader within WILPF US just by being active. If you have too little time to take an active role in WILPF-US, please consider joining anyway. Your nominal membership dues help support our work, even if you can’t be active. Standing with us tells us, you’ve got our back! Consider joining a branch near you, or starting one in your area if one does not exist. You can also be an At-Large Member. Members receive regular E-Alerts to keep them updated on stories and initiatives not always reported by mainstream news. They get to connect in hard-working National Issue Committees and to learn from each other what strategies are working in different parts of the country. They get to contribute articles and photos to P&F too! Mostly they gain the support of a strong WILPF community of women peacemakers and mentors. Priceless!